created by Fulham fans, for Fulham fans. 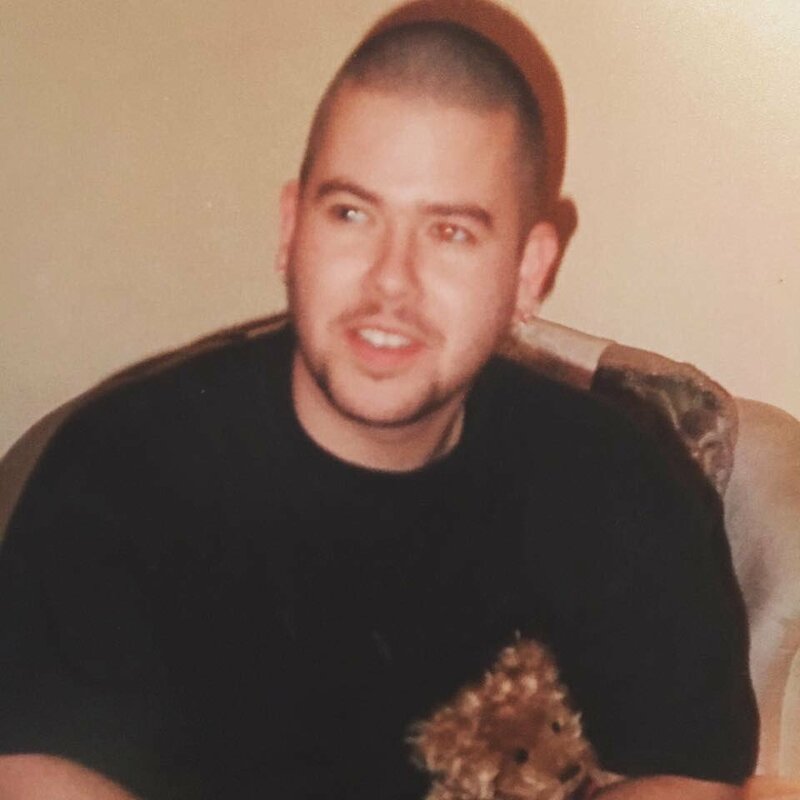 Just a quick reminder, that this Friday’s game away to Norwich City, will be marked as the 20 year anniversary, since Matthew Fox tragically lost his life away to Gillingham, he was 24. 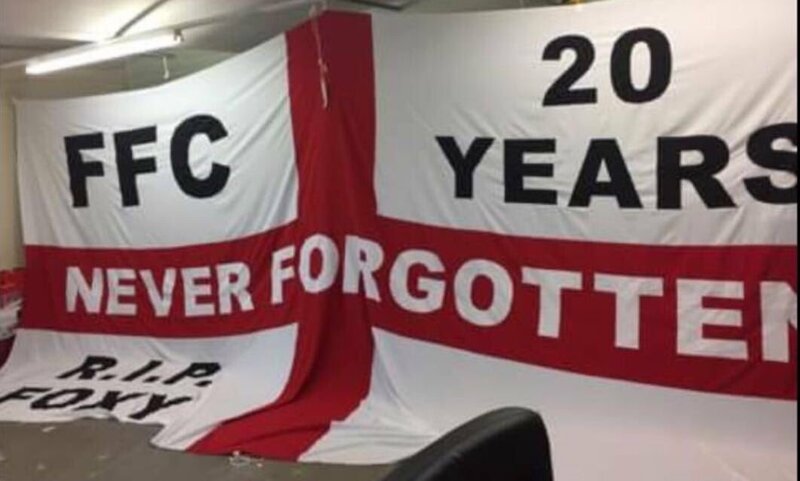 For some, they lost a son, a brother, an uncle, a cousin, a nephew and a friend, but, they also lost a dedicated and passionate FFC fan. No one should ever go to football and not come home. To celebrate his life, a Gofund me page was set up to raise money for a flag, to mark the occasion. The original target was around £850.00, however, to date, there has been £2,125.00 raised, with the rest going to Breast Cancer. This has been an absolute amazing response from everyone, and, the family would like to say a big thank you to those who have donated. Before the Norwich game, they have invited everyone to join them in the Prince of Wales pub, Prince of Wales Road, where they will be remembering his life. During the game, a round of applause will be held on the 20th minute, and we’d like everyone to join if, if they can.